Are you looking for unique healing experiences in the Salt Lake City, UT area? Look no further. 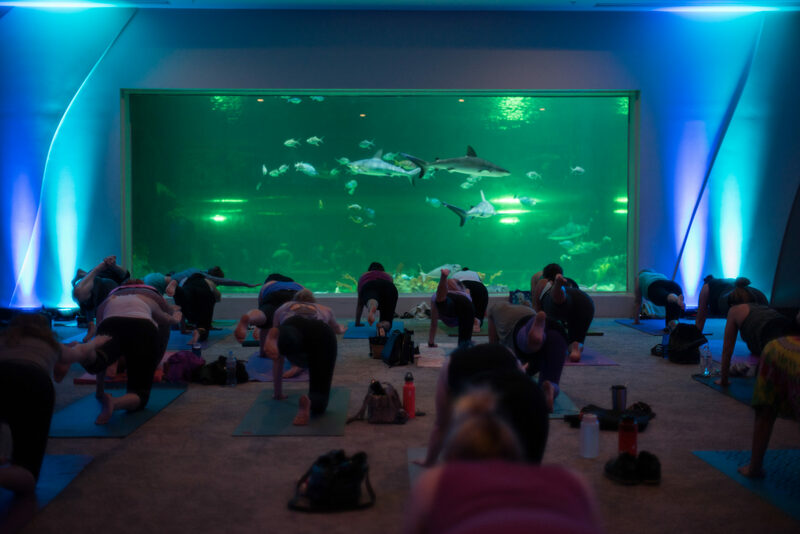 Yoga with the Sharks is a great way to get out of the studio and try something new. 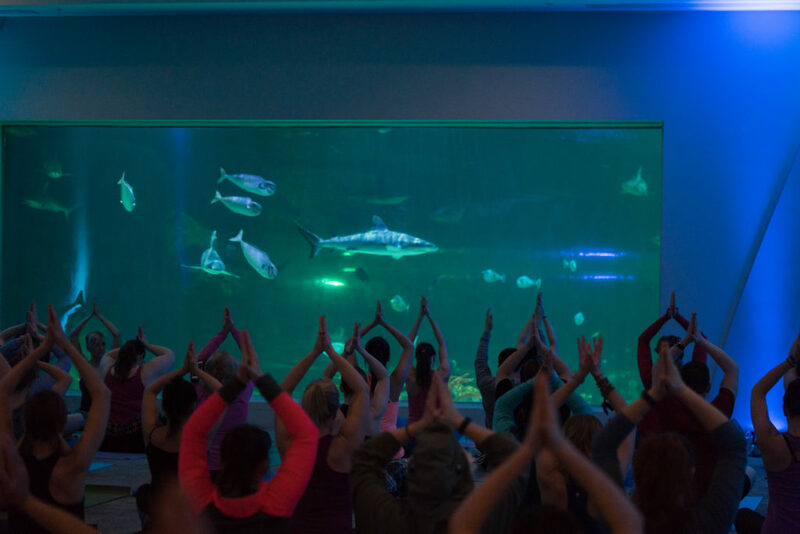 With hour-long classes led by yoga instructor Amanda Jones, this one-of-a-kind yoga experience takes place in front of a 300,000 gallon shark exhibit at Loveland Living Planet Aquarium. Designed for all yoga abilities, watching sharks and other marine life swim through the water will take the relaxation of your yoga practice to the next level. Gather some friends and reserve your spot here. Enjoy a gentle water massage and body work session in a pool of water heated to approximately 98 degrees. Also known as Agua Alma Aquatic Bodywork, this healing treatment uses water resistance to gently stretch the body through a series of flexion, extension and gentle twisting movements. 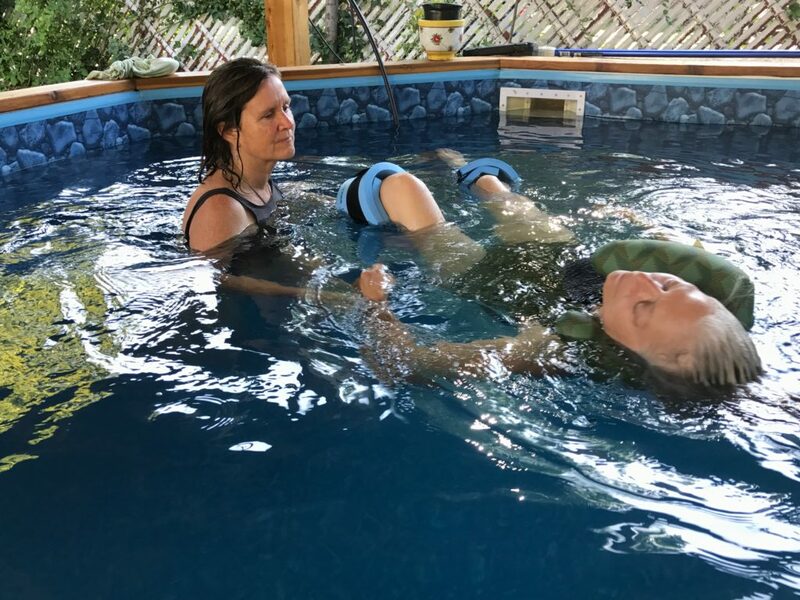 Supported by floats, a head rest, Mary Cain‘s arms and the natural buoyancy and momentum of the water, your body will glide around effortlessly. The techniques are great for deep relaxation, which encourages emotional and energetic release throughout the body. The best way to describe this experience is something like dancing without gravity, floating in space or perhaps what it felt like in the womb as a fetus. Call 801-891-5695 to book your water massage, or visit the From Source to Source website. 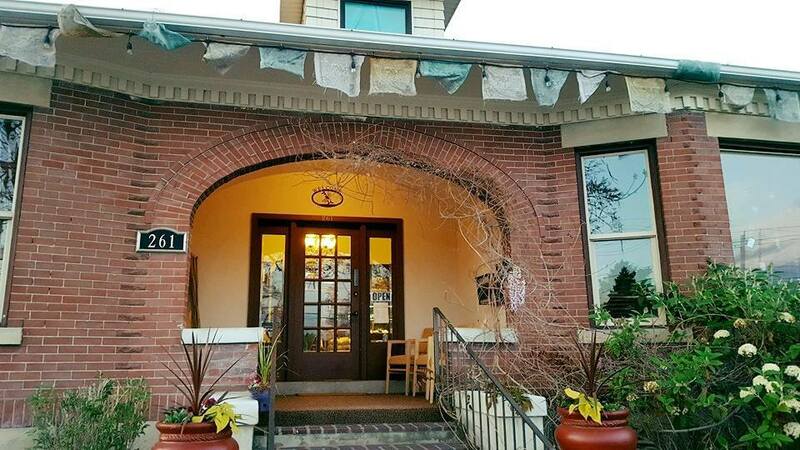 With the wide variety of classes and events offered at Sacred Energy Empowerment Center, there is a little something for everyone. Events range from guided meditations to sound baths, classes on spirituality, group healing sessions, Kundalini yoga, astrology readings and so much more. The practitioners at the center also offer healing services such as Reiki, BodyTalk, Access Consciousness Bars, EFT, shamanic healing, psychic readings, etc. Sacred Energy Empowerment Center also has a great assortment of crystals, books, singing bowls and unique gifts in their store. Check out their Facebook page for a list of upcoming classes and events.